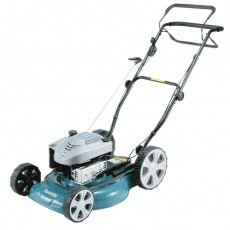 The lawnmower, invented in 1830 in Gloucestershire, is Britain’s own contribution to garden machinery. 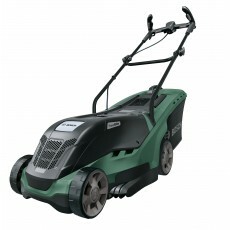 Howe Tools offers a wide selection of quality petrol and electric rotary mowers, from the Black and Decker corded 240v models, priced under £70, to the heavy-duty Makita petrol rotary mowers. 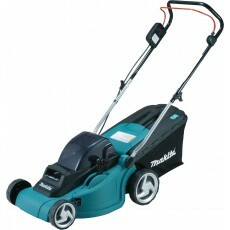 Some of our most popular lawnmowers include the corded 240v Black & Decker EMAX machines, the Makita PLM petrol rotary mowers, and the Bosch Rotak Ergoflex range (in both corded and cordless options). 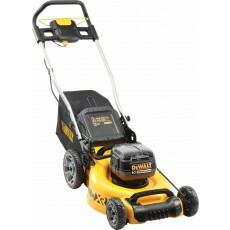 We also stock some manually powered hand mowers starting from £50. Our expert staff are ready to help you make the right choice of mower - just email [email protected] or call us on 0333 004 3000. 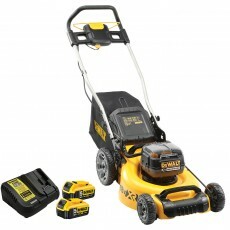 Purchases from Howe Tools always include free next day delivery to UK Mainland and full manufacturer's warranty.